I love this game so much, but could I make a request? Can you add a game mode that allows you to play live against other players? 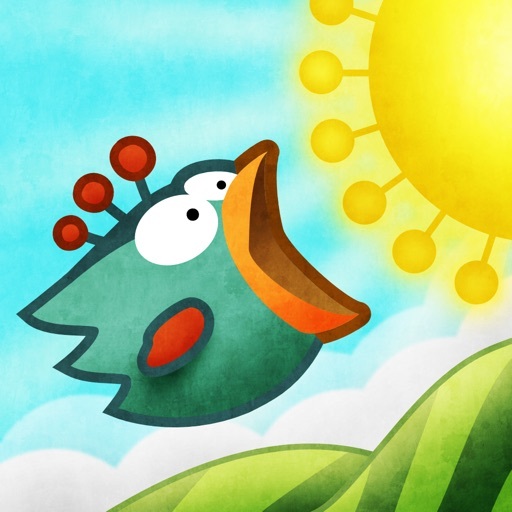 Review by Natalie dancer on Tiny Wings.